SERVPRO of Slidell is an honest provider of home restoration solutions with plenty of experience in both commercial and residential cleanup services. We have operated here in Slidell since 1999 and have seen the devastation of Hurricanes like Katrina and Harvey on this community. Like most in this community, times of adversity have strengthened our resolve in uniting experience and resources to preserve our homes and livelihoods. Day-to-day we work hard on large scale commercial properties as well as individual private residences. Our specialties include water, fire, mold, storm and flood repair. We are also a state licensed in the safe removal and disposal of Biohazard substances. 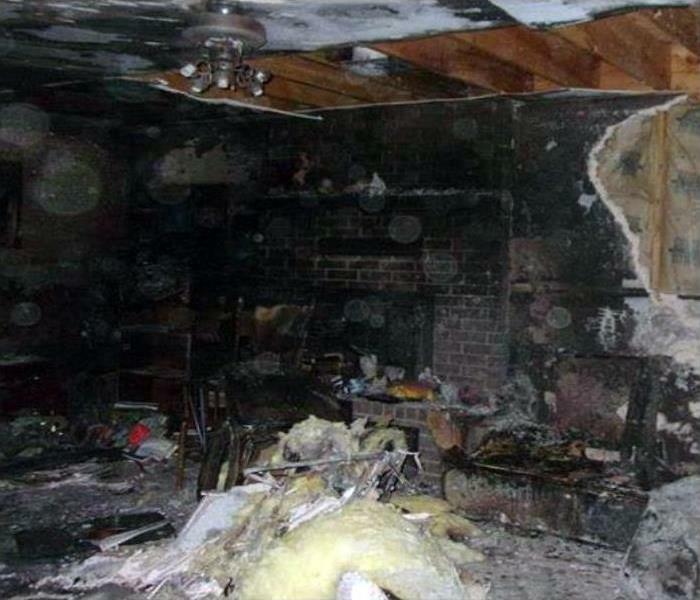 A professional service is one that understands the upheaval you go through when dealing with property damages. We work quickly and efficiently to make sure these small accidents do not degenerate into long-term, permanent concerns. We are proud to be an active member of this community. 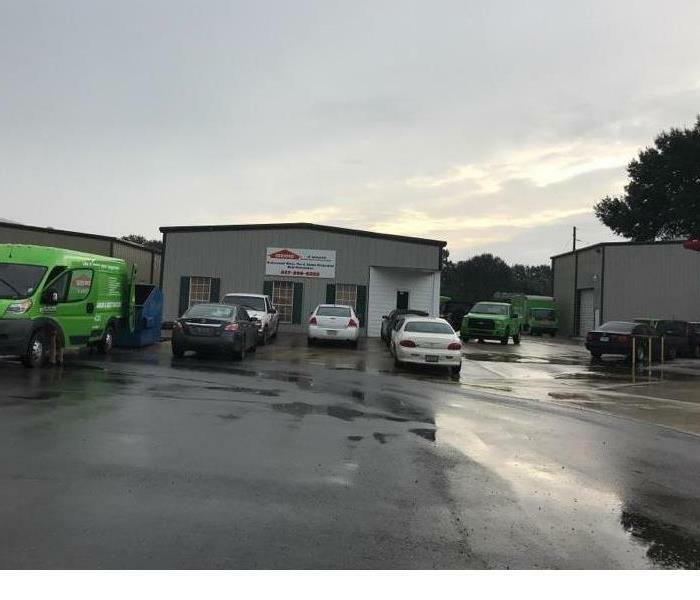 SERVPRO of Slidell is locally owned and operated, so we’re already nearby and ready to help Slidell, LA residents and business owners with any size cleaning or restoration emergencies. SERVPRO of Slidell proudly serves Slidell, Pearl River, and surrounding areas.